Showing results by author "Katie Flaxman"
Meet Sam. A sleepy child. He will transform today's bedtime for you and your family. Struggling to get your child to fall asleep? Is your bedtime routine unenjoyably long or stressful even? Welcome to a new and truly magical way of helping your child fall asleep at night. 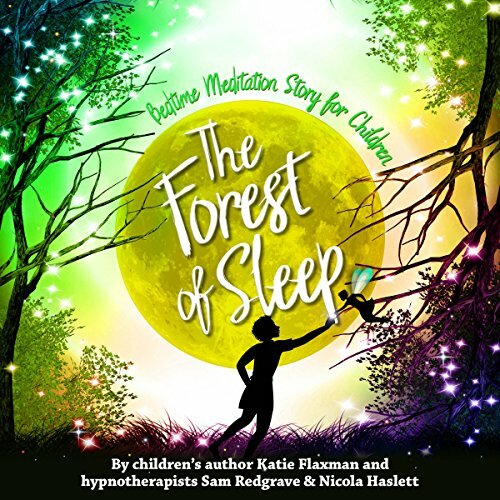 Forest of Sleep is a deeply relaxing and unique kid's meditation, which uses beautiful storytelling combined with meditation techniques with special sleepy words and a special sleep voice to help your child fall asleep. Make more!! Best Bedtime Book Ever! 'Her name was Aluna. Her mother had told her she was born of the moon' is the starting point for our courageous, natural, truthful and intuitive heroine. 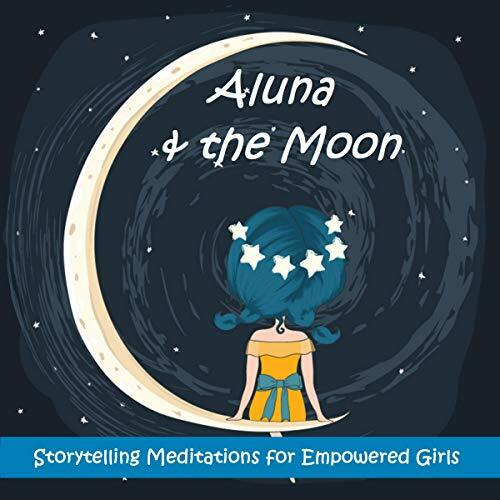 Aluna Moon presents a collection of feminist mindfulness meditations to encourage young spirited girls to unearth their natural power and worth through the art of subtle storytelling, relaxing guided visualization and breath work.